Previous PostTheros Event Deck Financial Review & Hot Standard PicksNext PostWhere’s the Price Drop? Blood Baron is higher than Obzedat because it’s seeing more play since it’s not Legendary and is fine in multiples. It’s also easier to cast, has protection from most of Esper control’s removal spells (a deck which saw quite a bit of success at SCG Worcester) and a mythic Vampire from an underopened 3rd set. ” I am constantly finding people with outdated price models, and it is easy to exploit that if you know your data and act quickly. 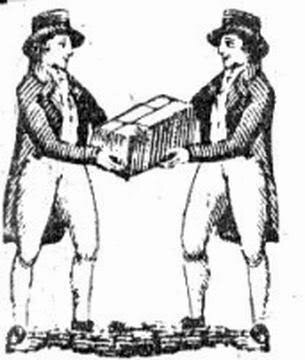 (As in, offer trades before they whip out their smartphone. )” This sounds like the textbook definition of contemporary sharking/scumming guy. It’s one thing if they know the disparity and are OK with it. You can still grind value like this, especially if you’re the goto guy helping people meet needs quickly and openly “charging them a premium” for that service. But taking advantage of people before they have a chance to get informed is a bit cro-magnon. You give grinders a bad name when you do this. David, I don’t expect to change your mind, but I will reply to this so that others may read it. I spend a non-insignificant amount of time each week keeping track of price changes. It’s unlikely anyone in a given store spends as much time as I do tracking price spikes, seeing cards lose value, use new information to predict changes, etc. I’m devoting easily 10-15+ hours a week reading or thinking about MTG prices. Spending that time comes at a cost, and the information I gain has value. This knowledge that I have that others do not is a competitive advantage. We’re all familiar with the old adage that knowledge is power, and few will disagree. Having more information about the current state of prices is a way for me to gain value during trades, and I’m going to look to leverage that in the best ways that I can. Furthermore, it is not my prerogative to update fellow traders when they have old information. Once someone is over the age of 20, they’re completely capable of acquiring any of this information for themselves. Why should I give them for free what I spent hours researching? Let me use two examples to illustrate my point. Imagine first that on a Friday night, you spend your night studying and taking notes while a friend goes off to parties and enjoys life. Come Sunday afternoon, they want the concise, useful notes you gave up your entire Friday night to create. If they’re a good friend you may share them, but there will undoubtedly be resentment. You did all the work while they had fun, but then they received all the fruits of your labor for free. Or perhaps there is a woman with her house for sale at a reasonable market rate. She’s just an average individual looking to sell her home. You’re a local developer, so you keep track of the real estate news. By keeping your ear to the ground, you find out that the local university wants to expand into the land this woman’s house is on, and the value of her land is about to skyrocket. You quickly approach her, and offer to buy her house for the listed price. Does this make you an awful person? Should you instead ring her doorbell, inform her the house is now worth 4x what it she has it listed for, and offer to pay that new rate? The point I’m making is that I, and many others, spend a great deal of time and effort cultivating knowledge so that we are better prepared to make deals at trade tables. I have no incentive or obligation to update strangers with outdated information. I will however often share my knowledge when trading with friends – someone I frequently draft with just the other day tried to trade me his pack foil Sulfuric Vortex for $7, at which point I stopped him and informed him of its true value. I will clarify here that I am completely against lying. If someone thinks my Deathrite Shaman is $25, I’m not going to correct them, but if they instead asked how much it was worth, I would be completely honest. I also don’t try to make money on anyone that appears to be under the age of 18. Additionally, I won’t allow for massive discrepancies. I’m ok with making value on a trade, but I’m not going to let someone trade me their Stormbreath Dragon for my Bogardan Hellkite 1:1. There is real value in the additional information I have that my peers do not. One of the best ways to capitalize on that information is to make trades quickly, before the other individual pulls out their phone and begins checking every card to the cent. This isn’t scummy behavior, it’s good trading practice. good elaboration. this makes it sound much more complex and human. so I appreciate the response. I don’t exactly take issue with you being more informed, and especially with knowing trends that make certain cards undervalued by the market (your university example). I think The problem for me was the combination of exploiting knowledge disparity and trying to move quickly before people can check on a smart phone. I don’t begrudge grinders getting their value, but I think there is a lot of black and white and very little grey area as far as ethically getting value due to knowledge vs taking advantage of people who are less informed. The idea of stopping people before they check the price on their phone (or otherwise high-pressure trading/sales techniques) is the part that’s scummy. The “what do you value this at” questions that are at the heart of every sharker is the bad side of this hobby, with grown men trying to fleece casuals out of their Kiki-Jikis in exchange for Akron Legionnaires because the numbers are bigger. If you want to speculate on cardboard rectangles instead of penny stocks, that’s fine, do that online and between dealers who are similarly about the money. But if someone is trying to finish their 78-card Angel deck, don’t 1-for-1 them on a Blinding Angel-for-Griselbrand trade. 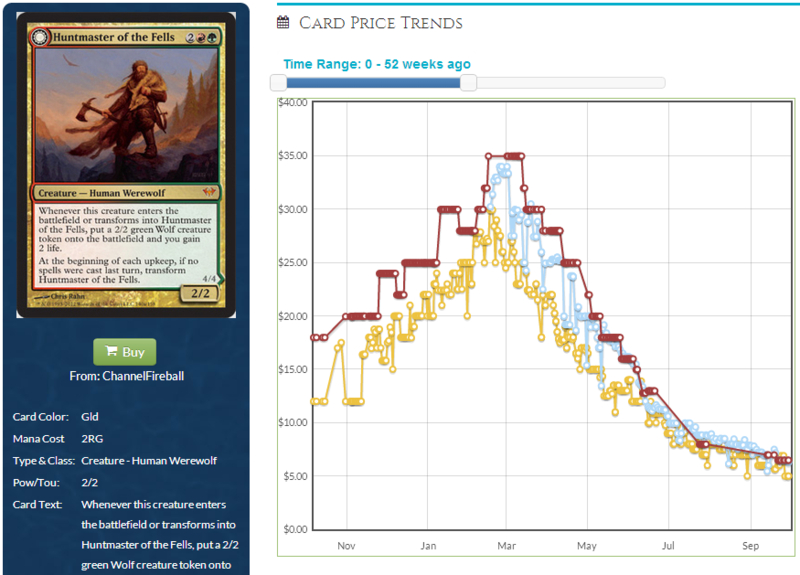 I really like this site when the articles are about price trends and watching growth or analyzing new spec targets, but when it gets down to trading to people for cards they want to play, rather than speculate on, it gets a little scummy. 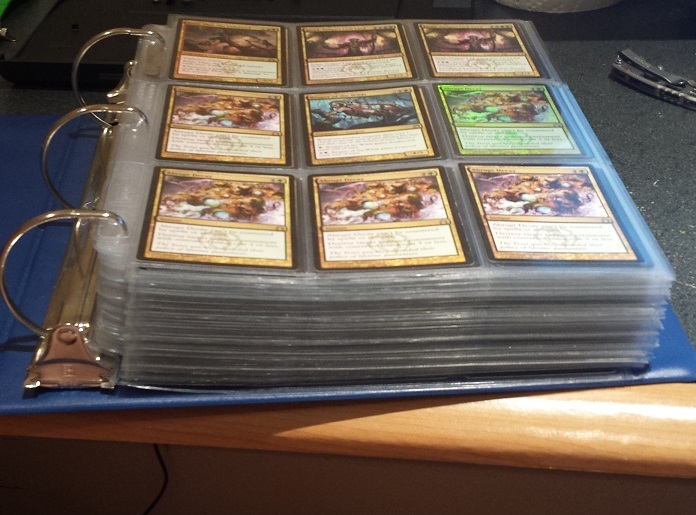 Just wanted to say I really enjoy your articles here on MTGPrice! They’re always very well-written and insightful. Keep up the good work!